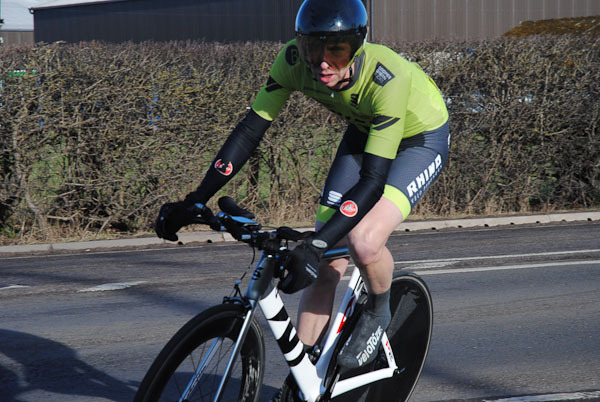 A brand new course at the new, fashionable time trialling distance of 15 miles saw two impressive inaugural course records setSCCA Private Member Matt Garthwaite beat the nearest opposition by over two minutes in the VTTA (Merseyside) 15 to take the overall win. 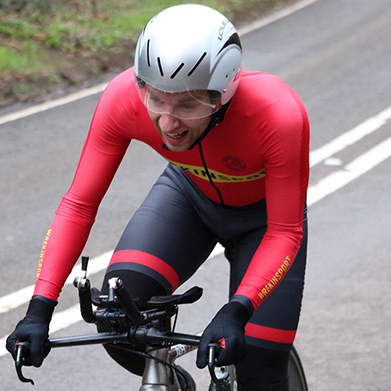 A rearranged event on a rearranged course saw two fantastic inaugural records set in Round 2 of the Friction Hydraulics Series. 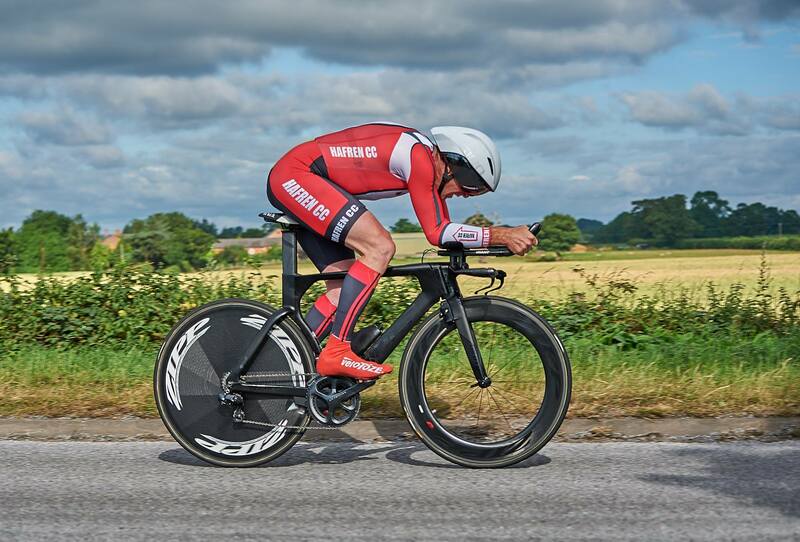 The Shropshire Cycling Clubs Association (SCCA) is a not for profit amateur cycling club affiliated to Cycling Time Trials (CTT), the National Governing Body for time trials in England, Scotland and Wales. Membership consists of Associate Clubs and Private Members. SCCA is committed to protecting and respecting your privacy and will only use your personal information provided to administer your subscription and to provide details and results of SCCA events organized for the benefit of members. This information will not be shared with third parties except as required to deliver those events and retain an historical record of sporting achievement. SCCA is the Data Controller for any personal data you provide for the purposes of membership or as a representative of your affiliated club. As the Data Controller SCCA is responsible for storing and otherwise processing those data in a fair, lawful, secure and transparent way. We need your personal data to administer your membership account and provide the membership services you are signing up for when you register as a private members of club representative. Our lawful basis for processing your personal data is that we have a contractual obligation to provide these services. For SCCA Private Members we need your personal data to administer your membership and provide the membership services you are signing up to when you register with the club. For Affiliated Club Representatives we need your personal data to administer your Affiliated Club Membership and provide the membership services your club is signing up to when registering with the club. Our lawful basis for processing your personal data is that we have a contractual obligation to you as a member or club representative to provide the services for which you are registering. Sharing personal data with the sport governing body (CTT) to ensure compliance with the rules of competition entry. Sharing information with Associate Club Volunteers to ensure fair competition within the rules of the sport’s governing body and the safety of riders, volunteers and the general public. For members of Affiliated Clubs who enter SCCA events we need your personal data to run the event within the rules of CTT. Our lawful basis for processing your personal data is that we have a contractual obligation to run the event for which you have entered within the rules of the CTT. On occasion we may collect personal data from non-members (e.g. any non-member participant who fills in a form as a come and try entrant). This information will be stored for 7 years after an event and then destroyed securely (apart from race results which will be kept for historical purposes). Our lawful basis for processing your personal data is that we have a contractual obligation to you as an entrant to an event to comply with the CTT rules of competition and ensure the safety of riders, volunteers and the general public. Personal data provided on event entry forms will be shared with UKAD & CTT to ensure compliance with payment of CTT levies due on events run under CTT rules in accordance with those rules. Personal data that forms the basis of competition, name, age, gender, the cycling club with which you are registered, will be shared with Affiliated Clubs for the purposes of publishing event and competition results. 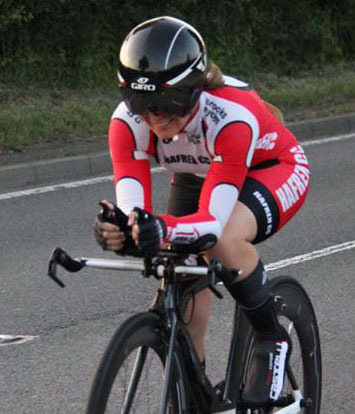 Rider Data are also published as part of events results and will be made available through the SCCA website (https://shropshirecca.uk) and the club Twitter feed (https://twitter.com/shropshirecca). Time Trials Forum (http://www.timetriallingforum.co.uk/), Snowdons Sports (http://www.snowdons.com/) and local Newspapers. SCCA does not supply any personal data it holds for this purpose to any other third party. SCCA does not store or transfer your personal data outside the EU. The club has the following social media pages: Facebook, Twitter, and a Youtube Channel. All members are free to join these pages. If you join one of the Social Media pages, please note that the provider of the social media platform(s) have their own privacy policies and that the club does not accept any responsibility or liability for these policies. Please check these policies before you submit any personal data on the club social media pages. SCCA does not supply any personal data it holds for this purpose to any other third party. SCCA does not store or transfer your personal data outside of the EU. We will keep Private Member data for such time as you are a member of SCCA and we will delete Personal Data seven years after an individual has ceased to be a member. We will keep Affiliated Club Representative data for such a time as you are a representative and will delete Personal Data 12 months after an individual has ceased to be a representative. 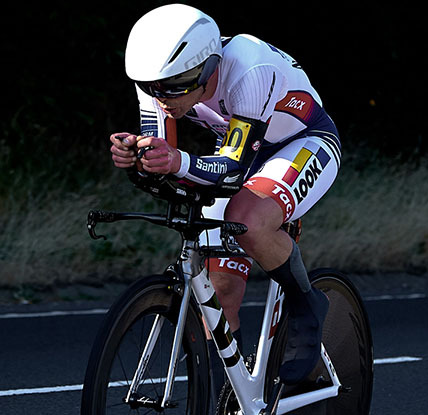 Sign on information is retained for four years after the current season to comply with CTT requirements (apart from race results which will be kept for historical purposes). As a data subject you are not obliged to share your personal data with the SCCA. If you choose not to share your personal data with us we may not be able to register or administer your membership or permit entry to a sporting event.